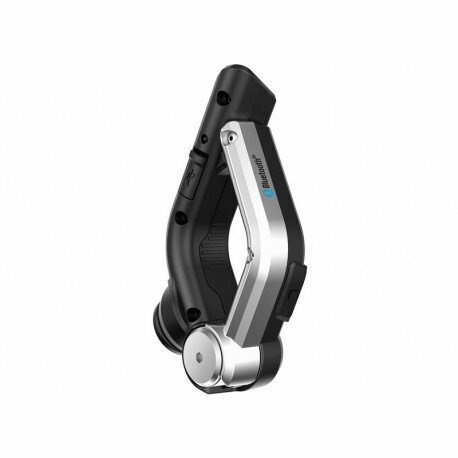 The Sena Handlebar Remote control installs easily with a handlebar clamp and features a glove-friendly joystick and buttons. 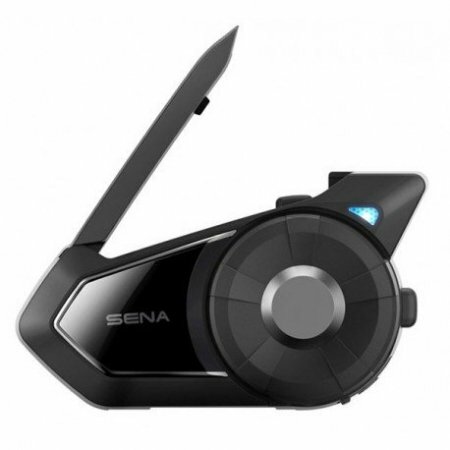 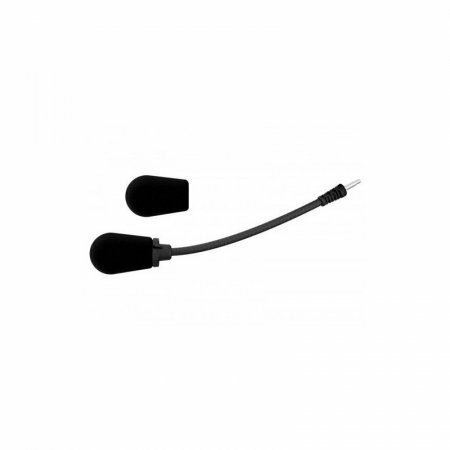 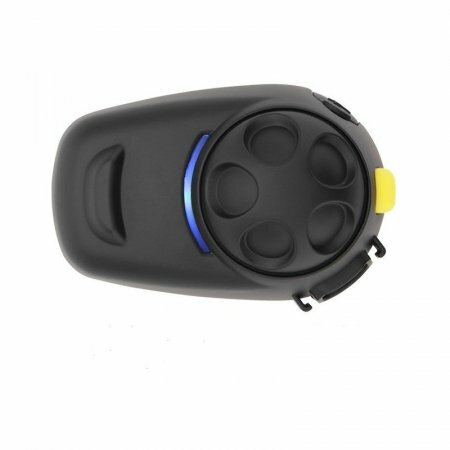 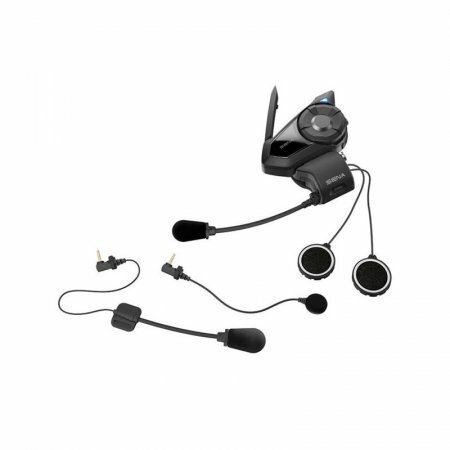 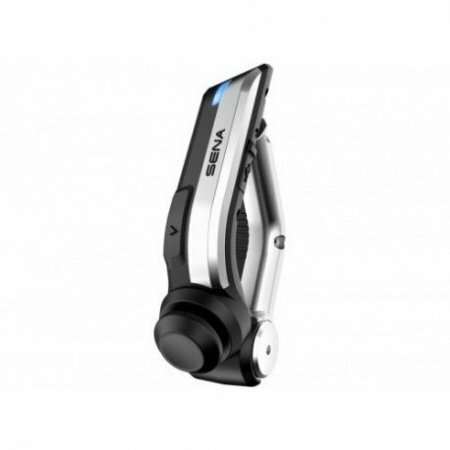 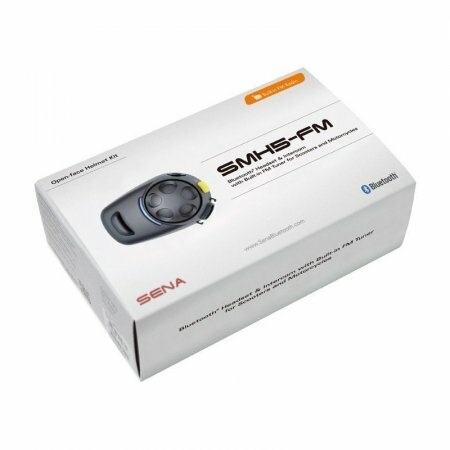 It gives you full control over your Sena Bluetooth® communication gear while reducing the risks of taking your hands off the handlebars while riding. 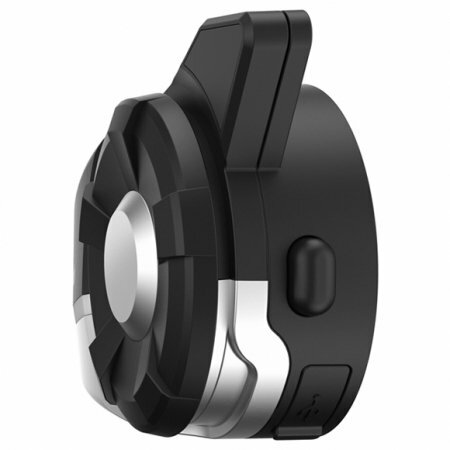 * The unit charges via USB port, but with several months of battery life per charge, you won’t need to hook it up very often. 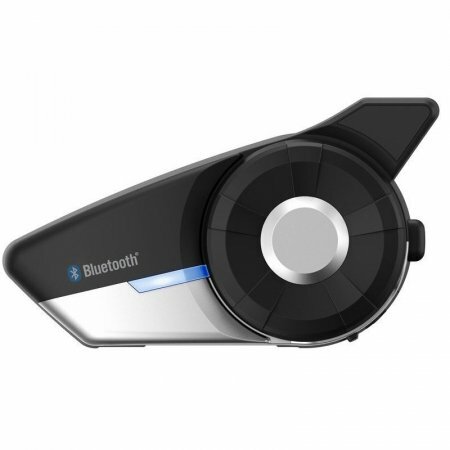 This Bluetooth handlebar remote fits on almost any bike and will surely simplify your ride.